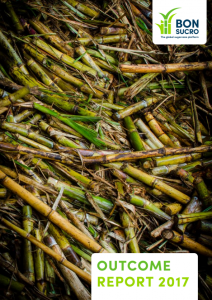 Earlier this month, Bonsucro published its Outcome Report to share the latest data and insights on the progress made by the sugarcane sector towards sustainability. The report shows that 2016 was a remarkable year for Bonsucro and its members. 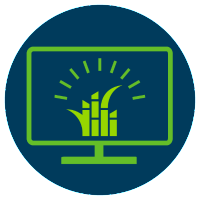 Bonsucro will hold two free webinars at the beginning of August to share the report’s highlights and give you the chance to ask questions. Click the links below to register.